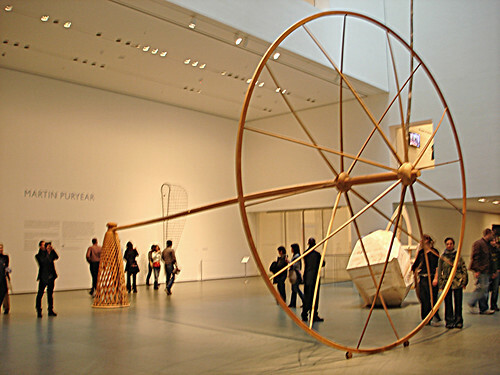 Martin Puryear, originally uploaded by Anile P.
My friend Danielle mentioned this artist recently. Just wanted to bookmark him. Image: Anile P via Flickr.